Ref. 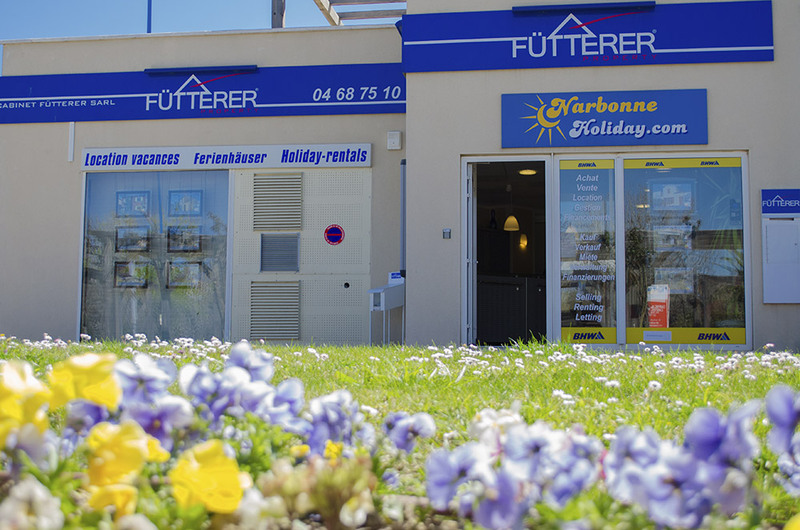 3012 - Fütterer Property presents you in NARBONNE-PLAGE: 2 room (cabin) apartment with balcony (collective parking spaces). Located on the 2nd floor of a residence 100m from the beach. Regulated by a co-owner status - Co-ownership service charges of 400€ per year - Co-ownership of 145 lots.